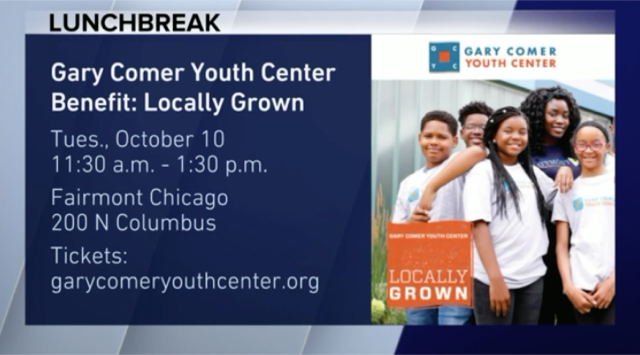 AM Consultants Group started working with the Gary Comer Youth Center in March of 2017 with one central goal in mind: make Chicago more aware of the organization. Through a multidimensional communications strategy, our team capitalized on the range of diverse story angles that distinguish the Gary Comer Youth Center to help bring its mission to life. From student stories to signature events, our team secured coverage in publications across the city, from Hyde Park Herald to DNA Info to the Chicago Tribune, strategically bringing the mission and impact of GCYC to an array of demographics. Two GCYC students took part in an incredible internship working with the head chef and team at A10, in partnership with GCYC. These two young men had expressed interest in pursuing careers in the culinary/hospitality field and had the opportunity to work with some of the best chefs in the business.